In Today’s age, we are living in the world where the word “ Organic “ is creating huge difference on people. And why not, Being Organic in nature and living a fruitful organic life is something we always needed the most to maintain the accuracy ! After all A Healthy Home Is A Happy Home ! 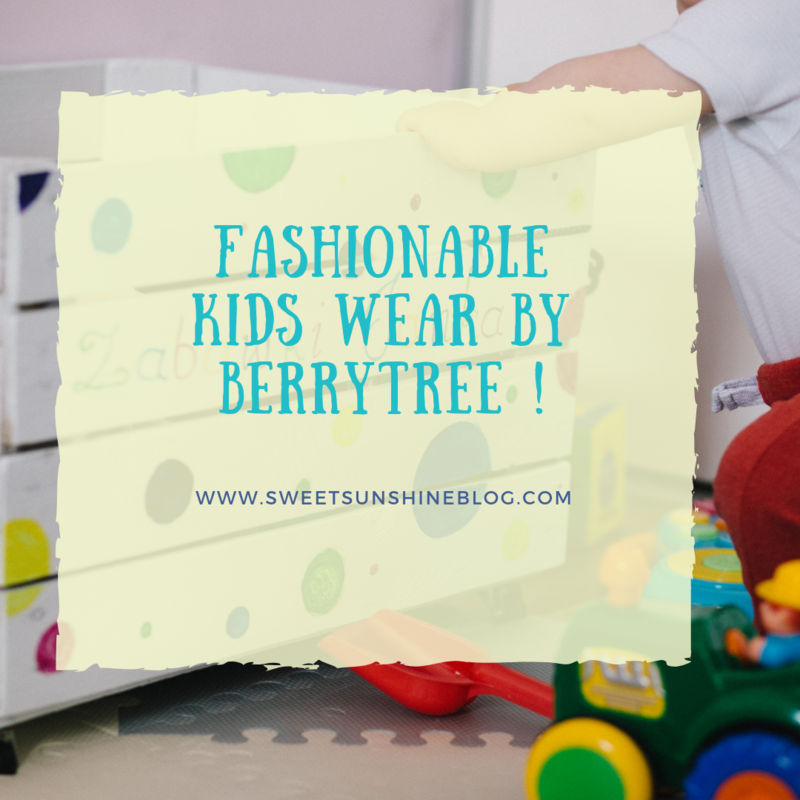 Recently I came across one Unique Organic Cotton Kids Wear Brand Berrytree ! Berrytree Clothes are designed for your kid’s comfort.